If you're looking for the best window treatments in the Bala Cynwyd, PA area, look no further than Window Concepts! 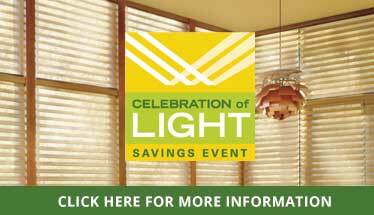 We offer window treatments including Hunter Douglas and all major brands at deeply discounted prices. If you need window blinds, shutters, drapes, curtains, or motorized shades for your living room, bedroom, dining room, or home office, then Window Concepts has just what you need at prices you can afford!